Some of the most exciting research from recent neuroscience reveals that our brains can continue to learn, even radically rewire, throughout our lifetimes. No matter what your upbringing, experiences, catastrophes, you can cultivate resiliency and create a foundation rooted in wellbeing. The opportunity is freely available to everyone, and the only cost is practice. 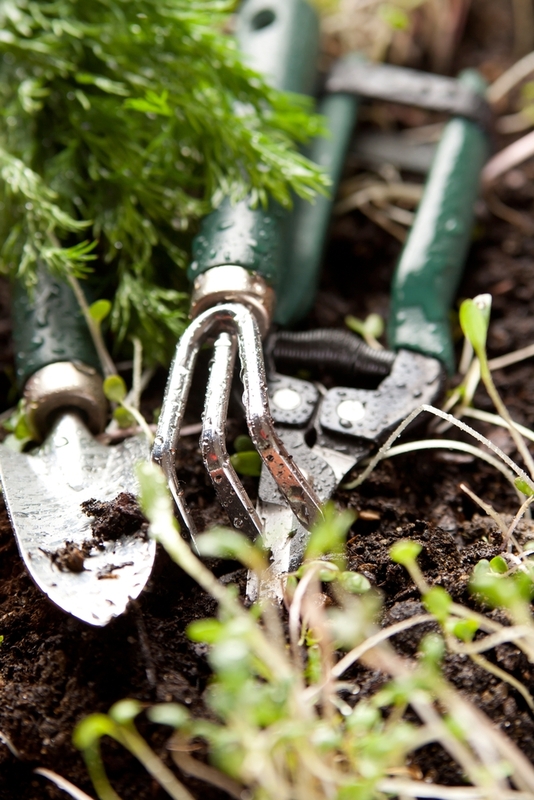 Like a shed full of the highest quality gardening tools, the true value comes in how often the practices are used. When an emotional habit is long-standing, such as worrying and the anxiety it creates, or anger and irritability, it’s easy to believe that it is “just who I am.” But even if there’s a predisposition toward particular moods, there is tremendous range in how we can skillfully, mindfully, choose to be with our experiences. How and where we focus our attention, fortifies specific neural pathways. And we can practice strengthening the ones that serve us most – those that generate confidence, patience, clarity, etc. Artists and athletes know the power of rehearsal. Practice is not simply a wish to perform well: It optimizes peak performance by building neural pathways that fire up reliably in the stress of an event. The benefit of rehearsing also applies to more subtle emotional interactions. Try this practice, focusing on a recurring situation, perhaps with a challenging family member or coworker, which you would like to address in a more resilient way. TOGGLE EXERCISE – Set aside 15 minutes to try this practice. Close your eyes and take a few full breaths, becoming present and relaxed. Remember a difficult interaction, recalling in detail the feelings in your body, your mental commentary, the environment where you were. Re-enter the mood as fully as possible. After three minutes, release the memory and re-imagine the same scene vividly, but rehearse successfully embodying qualities you want to cultivate – what you might say or do. Remember that you can’t change how the others react: This focuses on your way of being in a challenging situation. Switch back and forth between the two scenarios, gradually increasing the time spent in the new way of responding. The next post on SEEING is the final one in this series. It will address the far reaching implications of brain retraining not only for our personal lives, but the global implications.